Our specialized knowledge, leadership, and experience all began over six decades ago and still guides our group of companies today. As a member of the Diesel USA Group and the Association of Diesel Specialists we provide complete coverage for everything from service and parts, to routine maintenance and repair, along with a knowledgeable staff and good ol' fashioned advice for anyone seeking it. 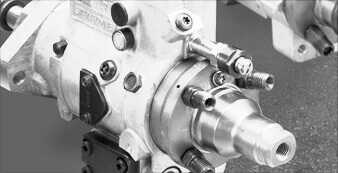 Magiera Diesel Injection is a local business in Crown Point, Indiana providing a variety of services related to diesel engines of all sizes. 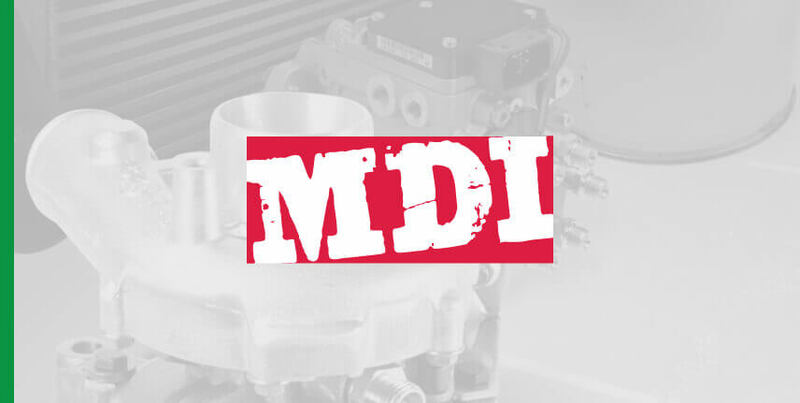 MDI has been in business since 1982 and are partnered with many major OEM diesel component manufacturers. 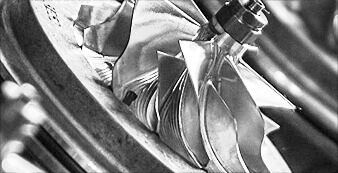 MDI strives to provide original quality parts along with rebuilding, overhauling, and drive-in services. 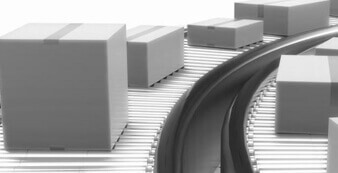 Our specialized knowledge and experience all began over six decades ago, and still guides our company today. That is why we continue to outperform all other sources for the critical diesel engine components you need. 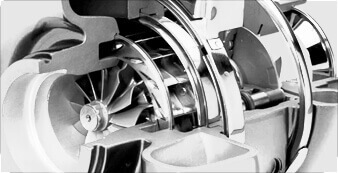 No other source has our network of inventory for rapid service, our local technical support to perform problem solving failure analysis, our service ability for the very oldest to latest high-tech products, or our skills to provide superior designed products as a solution to lowering your costs. Questions regarding products and services you have purchased or wish to purchase from Magiera Diesel Injection may be directed to Crown Point's Manager Greg Bult - gregbult@dieselusa.com.